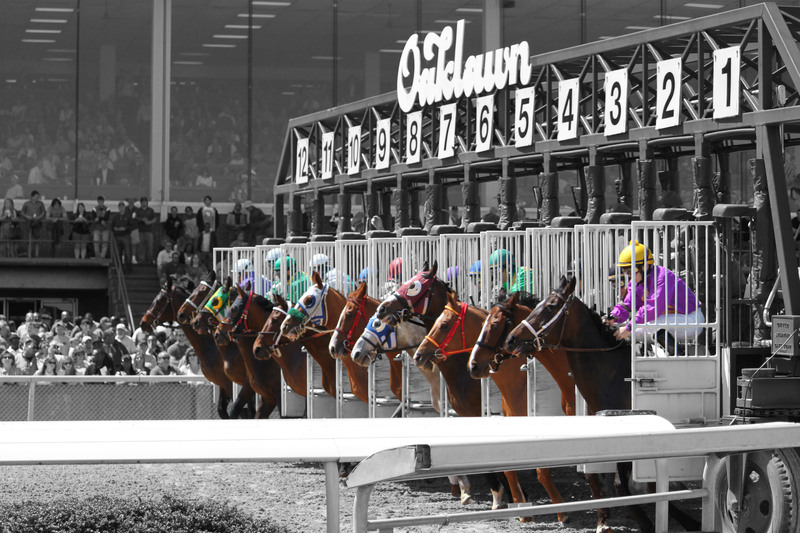 Virginia-bred horses will be well represented on Oaklawn’s opening day card this Friday, January 25th. Both Forloveofcountry and Boldor will compete in the featured race — the $150,000 Smarty Jones Stakes — which is one of four key Derby preps they host in their prestigious winter/early spring meet. The former was bred by Lazy Lane Farm and is fresh off an allowance optional claiming win at Churchill. The latter, bred by Carlos Moore & Gillian Gordon-Moore, captured a maiden special weight race at Keeneland October 25th. The stakes has attracted a field of 9 and will go to post as the 8th race at 4:52 PM. Passion Play, another three-year-old Virginia-bred colt, will compete in a $77,000 maiden special weight event which will close out Oaklawn’s opening day card. Bred by Mr. & Mrs. C. Oliver Iselin, the son of Hold Me Back will face a dozen others. 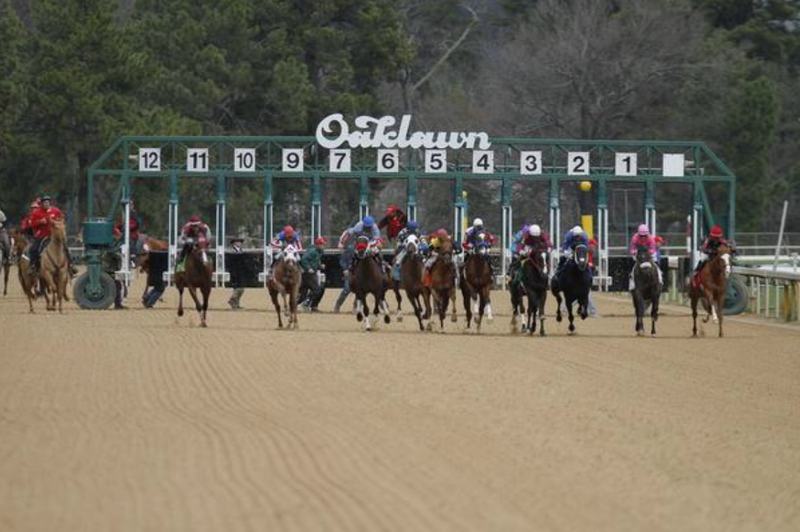 Here is a preview courtesy of Oaklawn’s website. Virginia-bred Forloveofcountry will return to stakes action in the $150,000 Smarty Jones for 3-year-olds Jan. 25 at Oaklawn, said trainer Jimmy DiVito. A son of Sky Mesa, Forloveofcountry is coming off a 1 ¼-length first-level allowance score at a mile Nov. 24 at Churchill Downs. Forloveofcountry has already had two stakes starts, but both of those races were on turf. After finishing third in his June 21 career debut at Churchill Downs – a sprint taken off the grass because of rain – Forloveofcountry made his next three starts on turf, the first two at Del Mar. 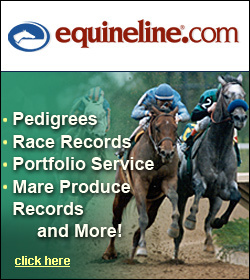 He broke his maiden July 28 and finished fourth, beaten 2 ½ lengths, in the $100,000 Del Mar Juvenile Turf Stakes Sept. 2. Forloveofcountry returned to dirt after finishing ninth in the $250,000 Bourbon Stakes (G3) Oct. 7 at Keeneland. “He’s shown some promise from the beginning,” said DiVito, who trains Forloveofcountry, a $300,000 OBS March 2-year-old in training purchase, for Doubledown Stables Inc. (Richard Templer). DiVito said Joe Bravo will have the mount on Forloveofcountry in the 1-mile Smarty Jones, Oaklawn’s first of four major preps for the Kentucky Derby. Post positions for the Smarty Jones will be drawn Friday. The Smarty Jones offers 17 points to the top four finishers (10-4-2-1) toward starting eligibility for the Kentucky Derby. Other locally based 3-year-olds pointing for the Smarty Jones include Long Range Toddy and Bankit, 1-2, respectively, in the $400,000 Springboard Mile Dec. 16 at Remington Park for Hall of Fame trainer Steve Asmussen; Gray Attempt winner of the $74,250 Sugar Bowl Stakes Dec. 22 at Fair Grounds for trainer Jinks Fires of Hot Springs; Six Shooter, winner of the $75,000 Big Drama Stakes Jan. 5 at Delta Downs for trainer Paul Holthus of Hot Springs; and Super Steed, fourth as the favorite in the Sugar Bowl for trainer Larry Jones. And here is a handicapping note on the other Virginia-bred running in the Smarty Jones Stakes.